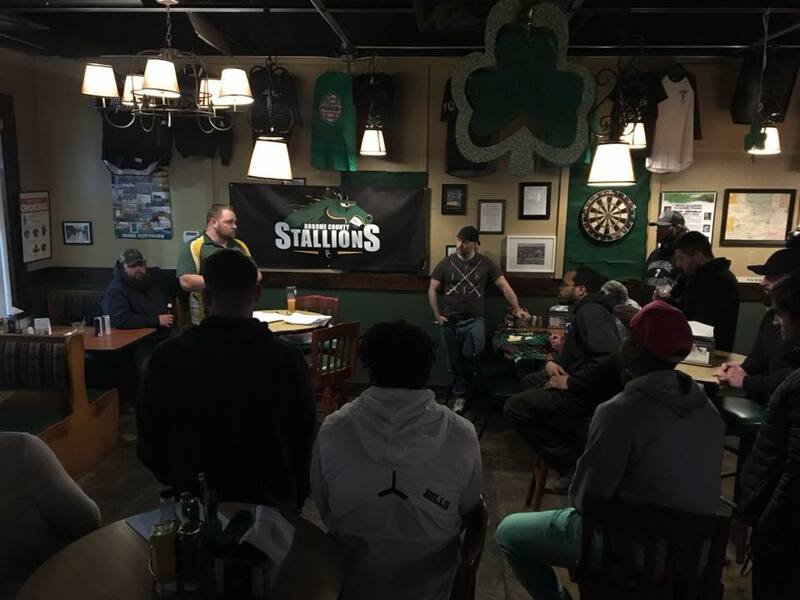 The Stallions had their first sign-ups and team meeting of 2018. Thank you to Irish Kevins for hosting us. It was a great turnout and we need many new Stallions to the herd.